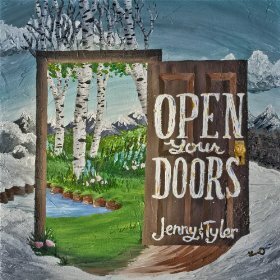 Jenny & Tyler’s Music is available at all major online retailers. 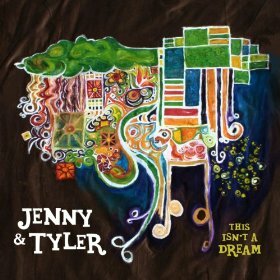 If you’d like to learn the chords or lyrics to any of Jenny and Tyler’s songs, visit the chords & lyrics page. 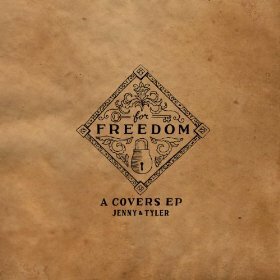 If you are interested in licensing one of Jenny and Tyler’s songs for a video or other project, learn more here!